Archerfield is not just about playing golf, it’s about an attitude of mind. We think it’s our privilege that you have chosen us, not the other way round. Individual Membership at Archerfield Links is perfect whether you like golf 365 days a year or just the occasional round. At Archerfield, individual Membership is based on a debenture with an annual subscription, which will allow unlimited visits to enjoy all the golfing facilities.With two magnificent, D.J. Russell designed golf courses, extensive practice facilities and a Clubhouse, which is situated overlooking the 18th green of both courses. A magnificent home for our Members to enjoy. Members and their guests can relax in luxurious surroundings with bar, lounge and restaurant facilities available; attention to detail and personal service is provided by the entire team. 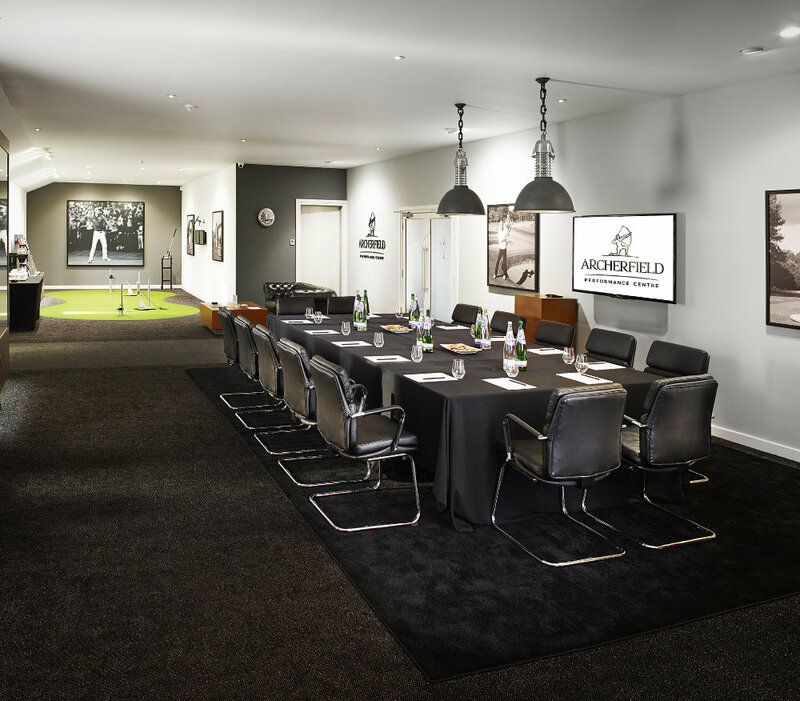 Our Corporate Membership offers you the opportunity, not just to play golf but to exchange your allocation of rounds for other facilities offered at Archerfield. As a Corporate Member you can trade your rounds of golf for a variety of our accommodation. For example you can exchange rounds for exclusive use of Archerfield House or invite key clients to enjoy a round of golf and overnight accommodation within our Pavilion Rooms, Lodges or any of our Waterfront Properties. 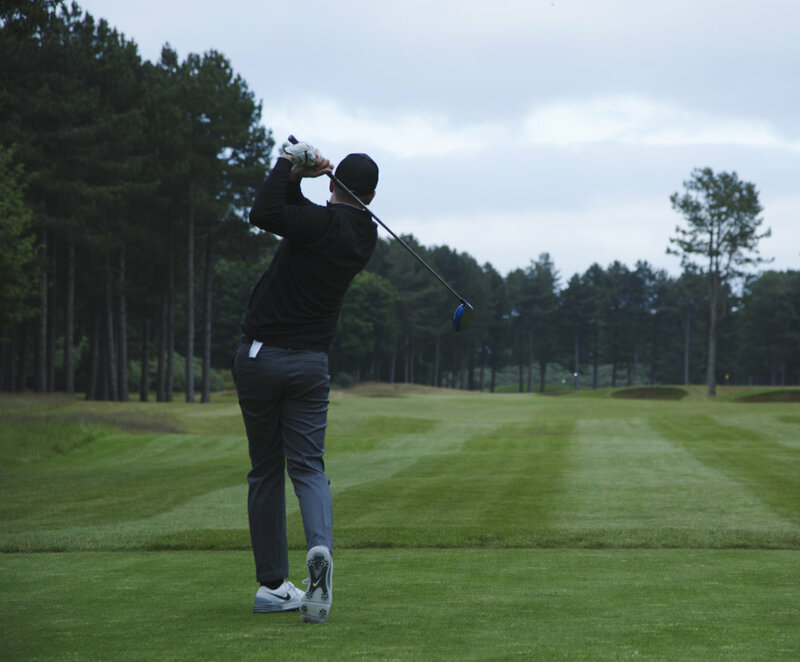 However you choose to use your membership, together we can tailor a package to provide the maximum benefit and enjoyment from your association with Archerfield. 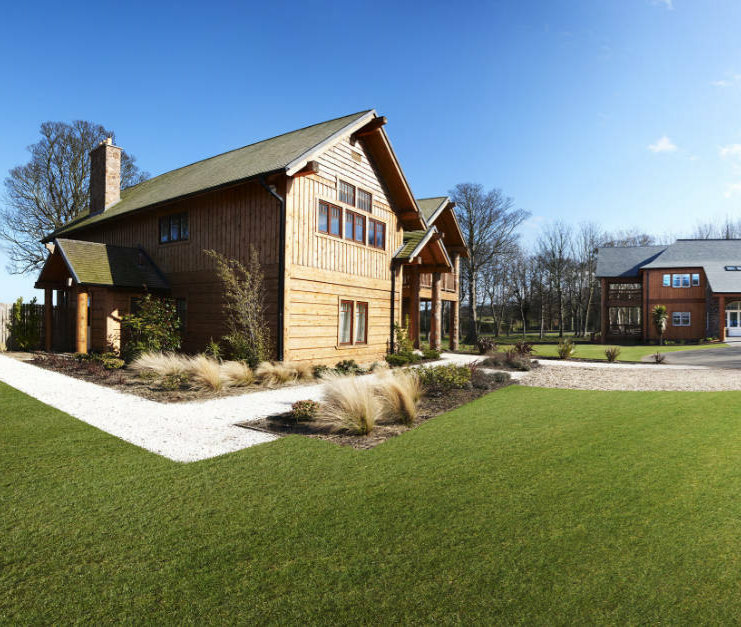 You can now visit Archerfield more often with your friends and family by becoming a Residential Member. Our 3 and 4 bedroom lodges are the last word in luxury and the Residential Membership allows you the freedom to relax and enjoy our estate in your own space. 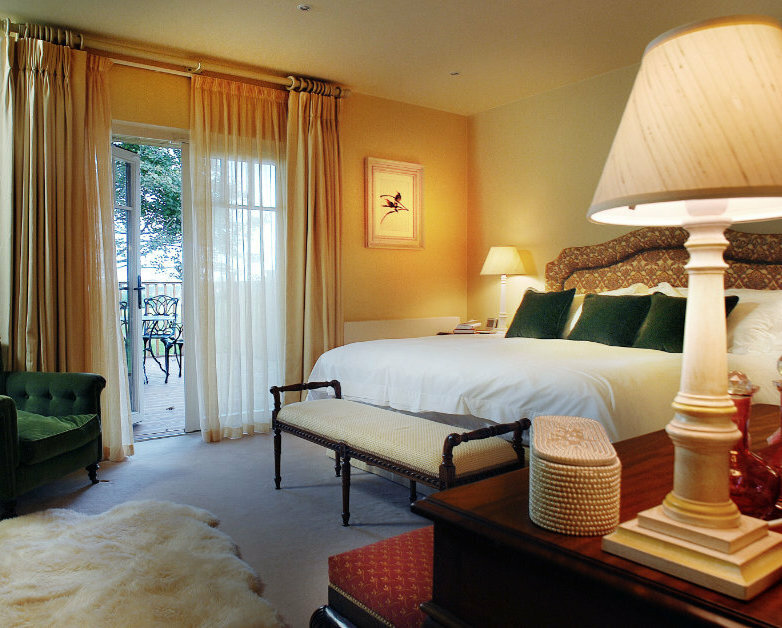 The lodge bedrooms can be configured in any way you want them every time you visit us. You could have four double bedrooms or two double and two twin bedrooms or any combination to suit you. You’ll have full use of all of the facilities on the estate including our Clubhouse where you can relax, have a drink and read the papers in comfort. And if you don’t want to cook, our restaurant is open for breakfast, lunch and dinner. You could even book a chef to cook that special meal in your lodge! As always we will do our very best to spoil you when you are here! In a 3 or 4 bedroom lodge - stay for one night, two nights or even all six at once if you're planning that special occasion.